Facebook has bought FB.com for 8.5 million dollars from American Farm Bureau. Facebook bought the Web address for Facebook employees' internal use. The transaction was announced by Facebook founder and chief executive Mark Zuckerberg on Nov. 15 when the company unveiled its retooled messaging system. Zuckerberg said that employees were already using the site in addition to adopting email addresses ending in FB.com. At the time, financial details of the sale were not disclosed. 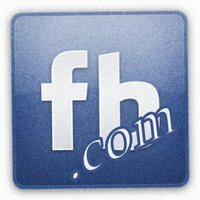 Back in August 2005, TheFacebook purchased Facebook.com for $200,000 -- 42.5 times less than the estimated price tag for FB.com.